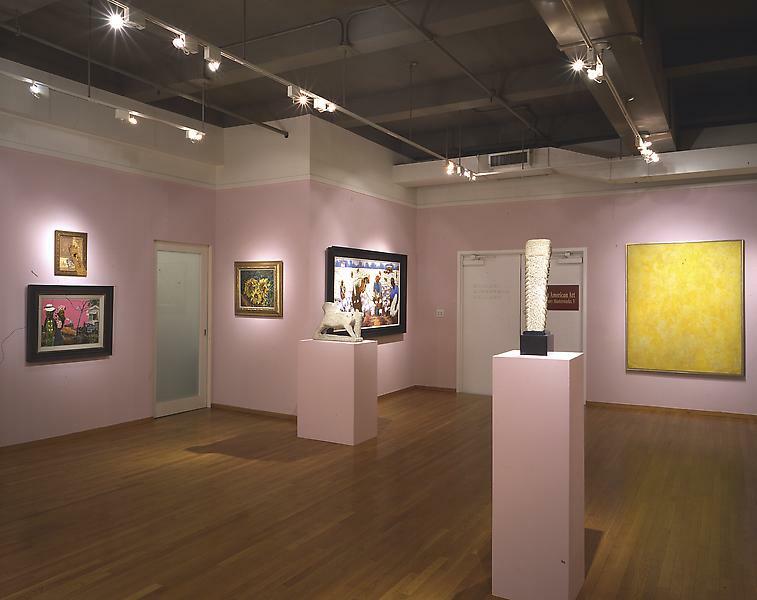 African-American Art: 20th Century Masterworks, V is the fifth in an ongoing series of annual exhibitions celebrating twentieth-century African-American art. 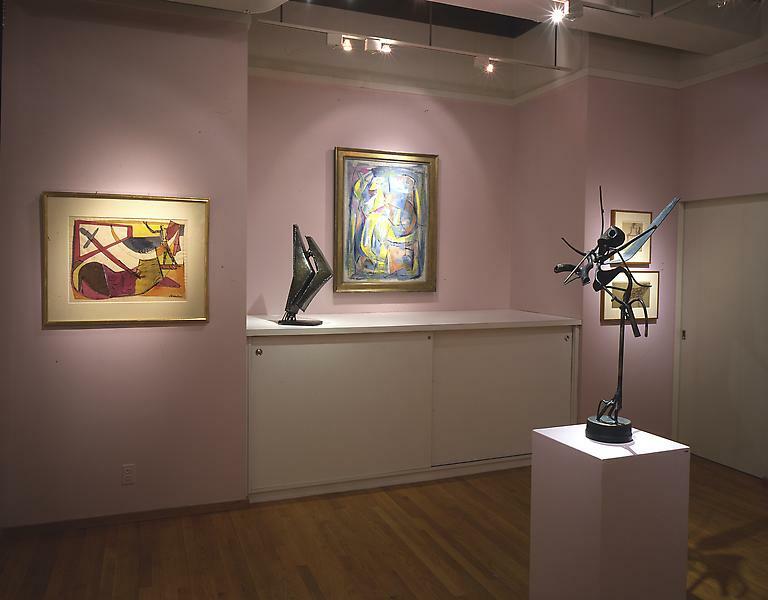 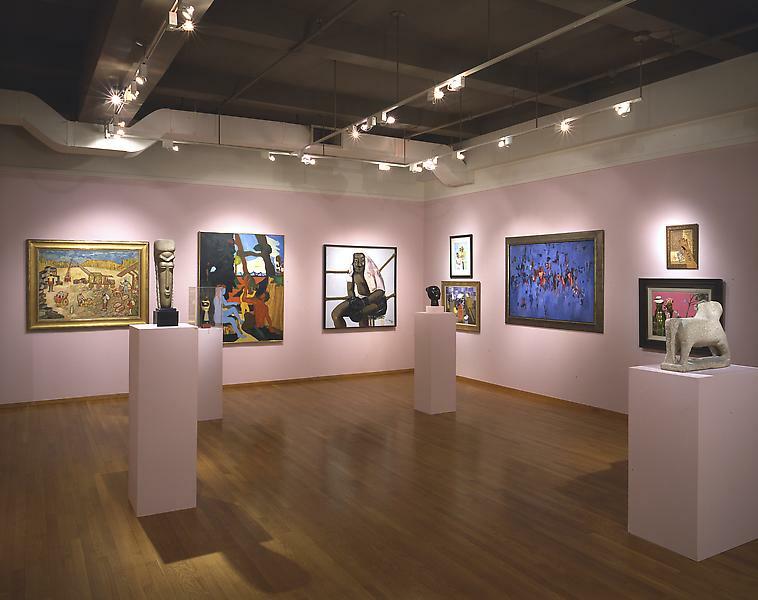 While historically broad-ranging in scope, Part V does not attempt to present an encyclopedic survey; this exhibition gathers a strong body of work representing the rich diversity of 20th century African-American artists. 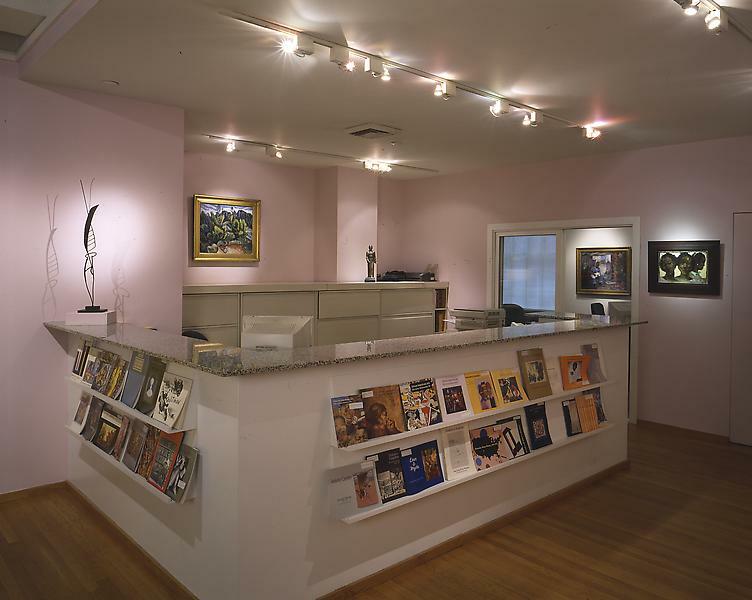 Historically, in the United States, African-American artists have encountered a society which relegated them to its periphery, but the tide has begun to change. 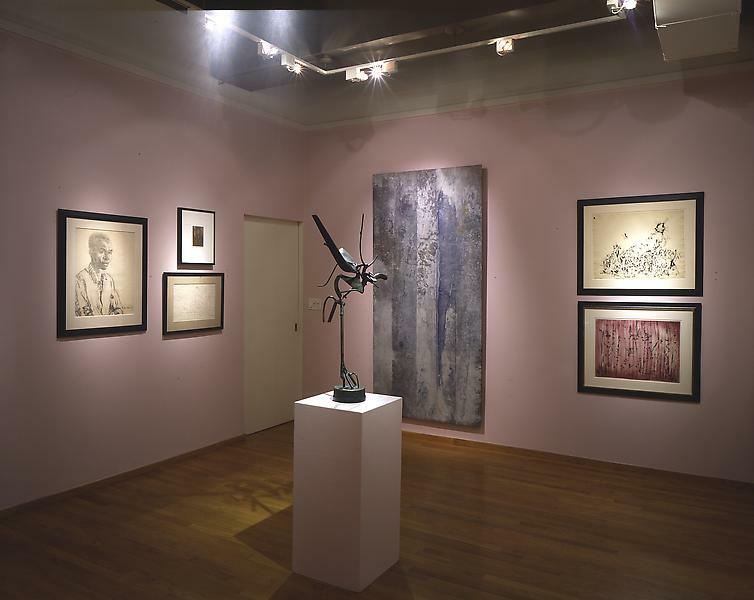 In recent years, there has been a remarkable surge of exhibitions, publications and articles which have dramatically increased exposure and with this exposure has come the possibility for long overdue recognition. 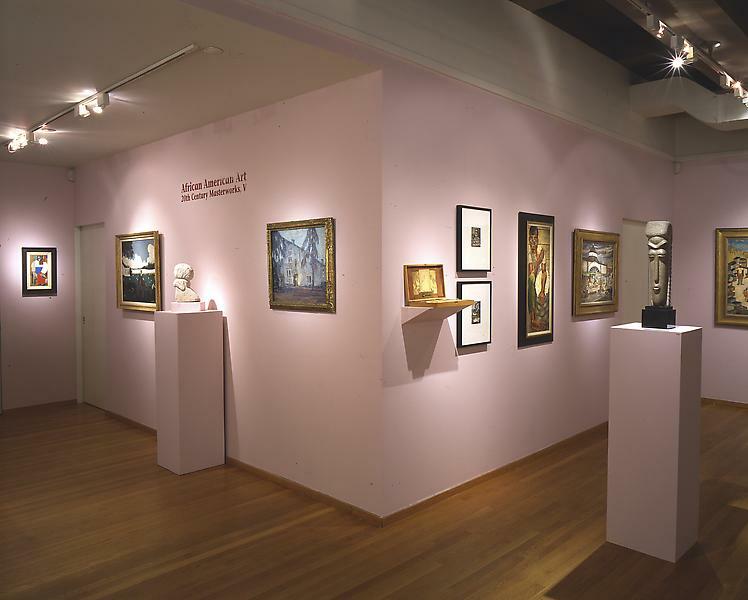 Presenting more than forty historic works by more than thirty artists, this exhibition aspires to continue the trend toward increasing education, awareness, and much-deserved appreciation.